1. Over winter break my friends and I had wanted to throw a sequin-themed party. Unfortunately, due to poor timing and busy schedules, it didn't happen. 2. A lot of my friends are turning 21 this year. This is the last landmark birthday in America (until 50, 65, 100 I guess) due to our strange alcohol-related laws. 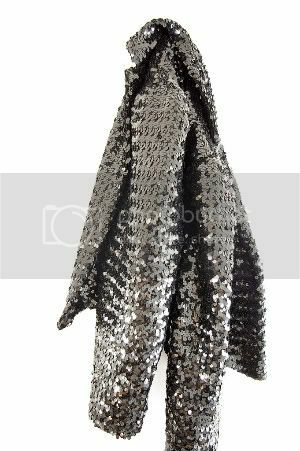 Sorta sequined... Well, whatever, it's shiny and that's the point. Again, it's shiny, so that works. 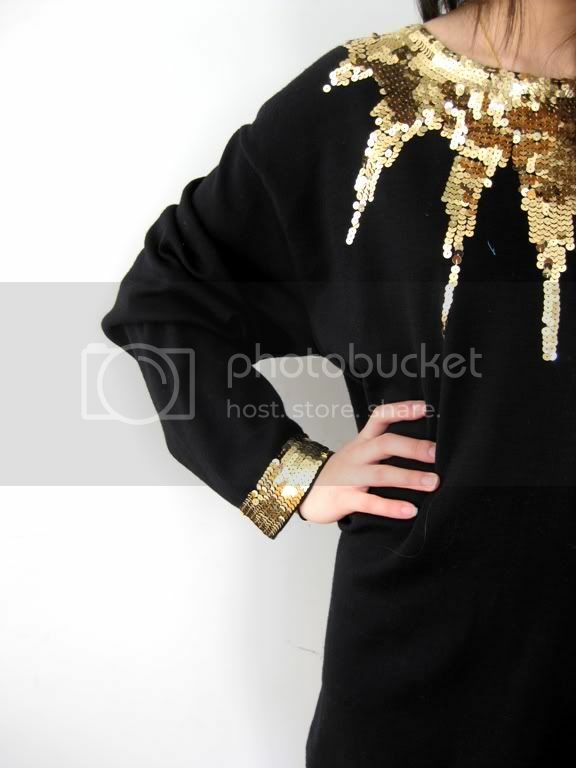 I intend to life the sequin-themed party idea and transpose it onto my 21st birthday. Hopefully. 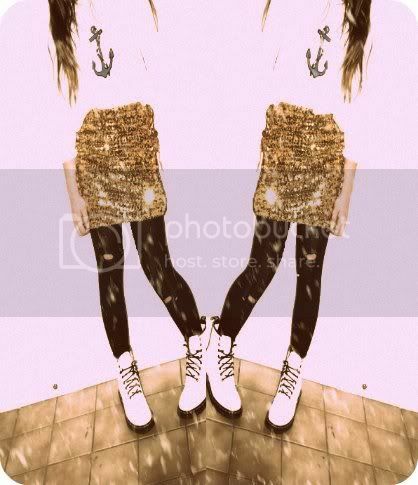 You can never go wrong with sequins! 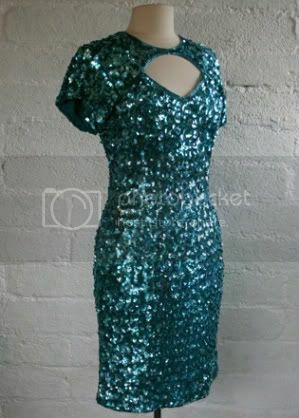 There are some stunning dresses in this post! cute! 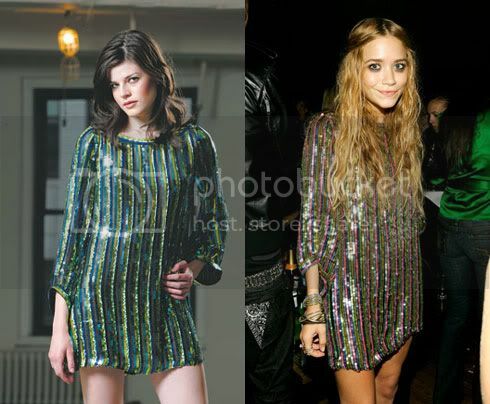 I would totally lend you all 4 of my sequin dresses if you lived in my town! I love the sparkly inspiration! 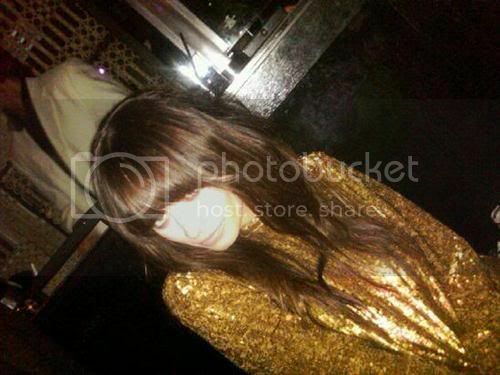 I love the black and gold sequined dress in the 11th photo, awesome.